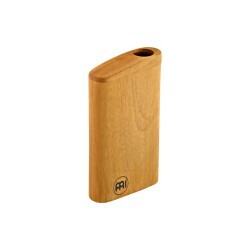 Didjeridoo Il y a 8 produits. 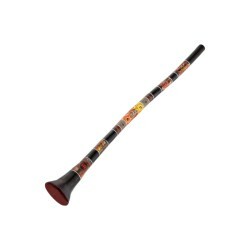 Synthetic Didgeridoo 51" (130cm) The MEINL Synthetic Didgeridoos are a modern twist on the traditional bamboo construction. 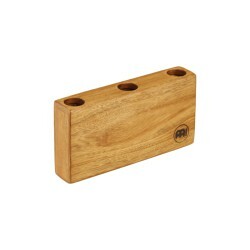 They are extremely durable and are unaffected by weather so they are perfect for outdoor use. Pro Synthetic Didgeridoo 57" long (145 cm) Our Professional Didgeridoo is made from lightweight synthetic. 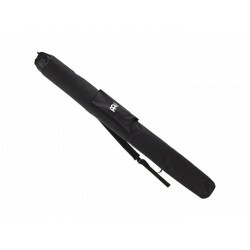 It is extremely durable and are unaffected by weather so it´s perfect for outdoor use. A flared bell enhances the sound projection, and the hand-painted designs make them truly beautiful. Fiberglass Didgeridoo 57" (145cm) Our Professional Didgeridoo is made from premium fiberglass for unsurpassed stability and long life. A flared bell enhances the sound projection, and the hand-painted designs make them truly beautiful. 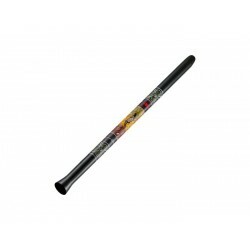 Fiberglass Didgeridoo 57" (145cm) Premium fiberglass Our Professional Didgeridoo is made from premium fiberglass for unsurpassed stability and long life. A flared bell enhances the sound projection, and the hand-painted designs make them truly beautiful.